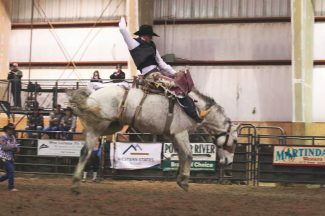 Brady Thurston of Lance Creek, Wyoming, was the 2017 Reserve Champion All-Around Cowboy in the Central Rocky Mountain Region. He also ended the season third in the steer wrestling event, punching his ticket to compete at his first College National Finals Rodeo. With his reserve all-around title, Thurston qualified to compete in a second event – saddle bronc. 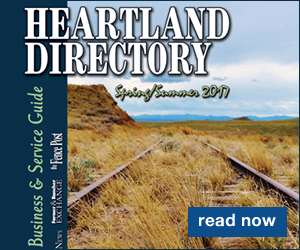 The event is scheduled for June 11-17 in Casper. Thurston finds that his family and team help him compete at his best. 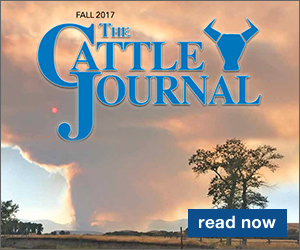 The Thurston family is no stranger to the CNFR. 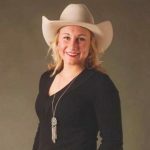 Brady's older sister, Jordan, qualified four times and won the goat tying championship twice. Their brother, Ace, qualified in the steer wrestling, and Thurston will use the same horse his brother rode in Casper. Jordan won a goat tying championship on the same mount. "He's been there, done that," said Thurston. Another family member, Thurston's cousin, Zeke, placed second in the saddle bronc riding at the College National Finals. He is the current PRCA world champion saddle bronc rider. Brady takes advantage of his family's vast experiences to help him prepare for the upcoming finals. "I've kind of picked their brain about what goes on up there," he says. Thurston also credits his parents for their unending support, saying, "They've set the path and helped me pave it along the way." Thurston has also found a brotherhood within his Central Wyoming College rodeo team. He and his three traveling partners, the self-proclaimed "Mongeese," support one another. 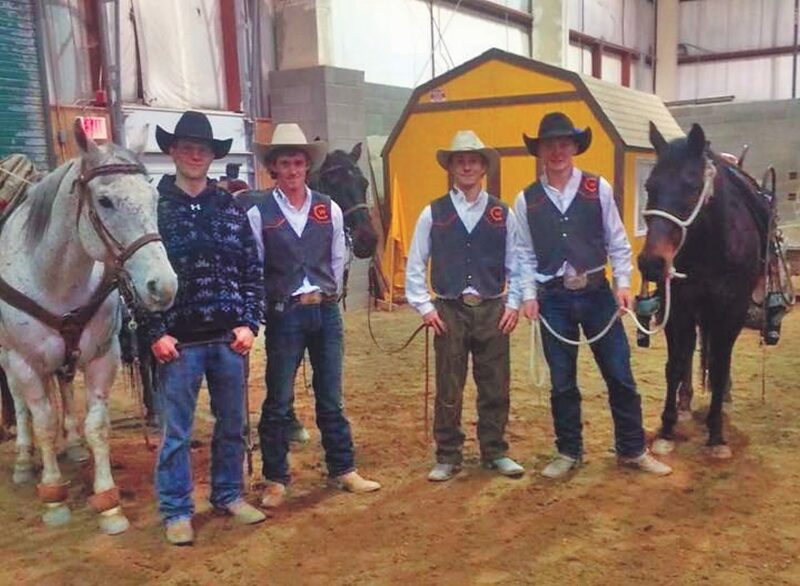 All four share the bond of steer wrestling, and one, Daniel Huxtable, will be hazing for Thurston in Casper. "We are always there for each other," Thurston says of his teammates. Thurston sprained his ankle a the beginning of May, but remains confident in his athletic abilities. A regular workout regimen, consisting of balance, and strength keeps him on top of his game. He said his workouts are "explosive" to keep him from getting too bulked up. "I've been doing my rehab on my ankle and trying to stay mentally focused," he said. Thurston's confidence is there, and he has one profound comment about the CNFR: "I'm ready."